The Sherman may have been inferior to its German adversaries in terms of firepower and armor protection, but it was nevertheless the most widely used and most important Allied tank of WWII. Significantly, the M4 was also reliable, uncomplicated and rugged. 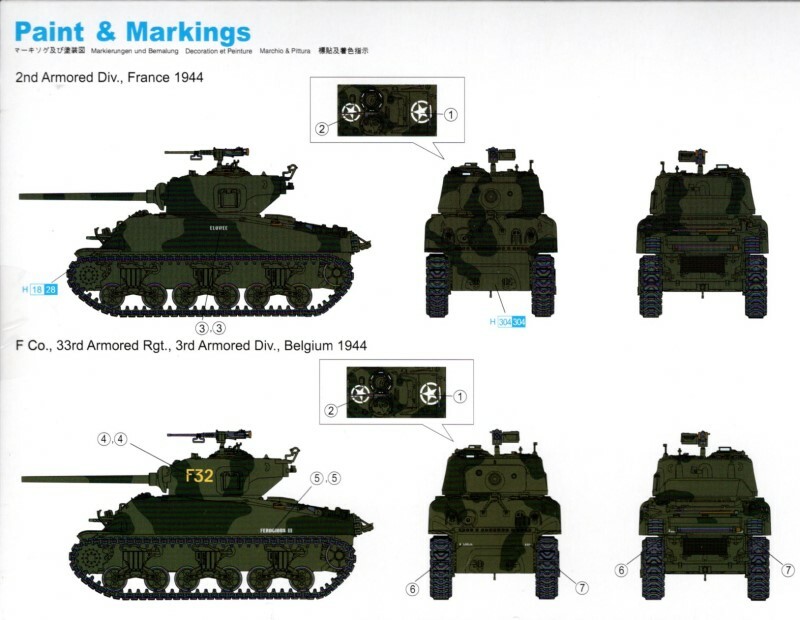 The first production model was the M4A1 with a cast hull. 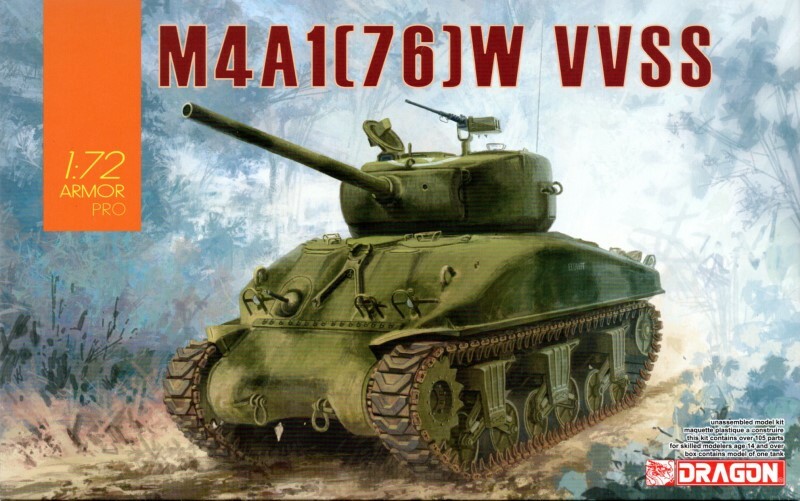 This 1:72 scale M4A1 model kit has received the full works, and is ready to take on the mightiest Panther or Tiger in battle!